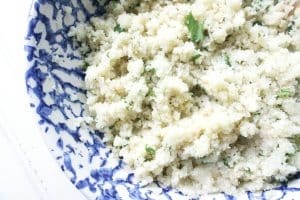 Cauliflower is a keto staple! 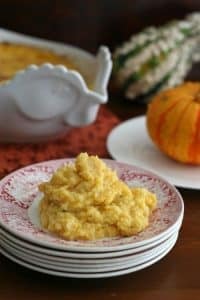 If you are looking for some recipes including it, you have come to the right place! 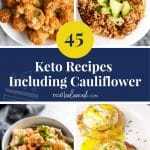 Here are 45 of the BEST keto recipes including cauliflower! 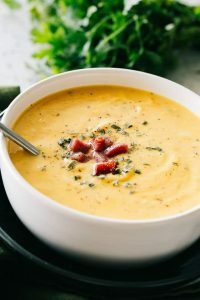 If you scroll through Pinterest, keto blogs, or any other food website, I guarantee you will see at least one KETO recipe! 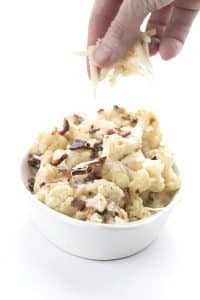 But, there is one thing that TONS of keto recipes have in common…they are made with CAULIFLOWER! 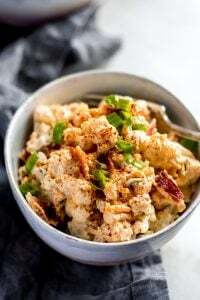 Cauliflower is a great substitute for many high-carb ingredients because it is low-carb and, because it doesn’t have a strong flavor, it is very versatile! 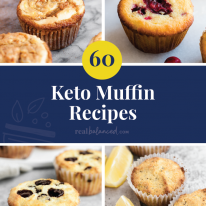 It can be used in spicy recipes, sweet recipes, breakfast recipes, dinner recipes, or pretty much any keto recipe! 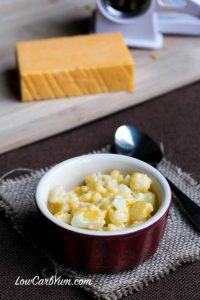 In many recipes, cauliflower is used to substitute potatoes in things like potato salad or mashed potatoes. 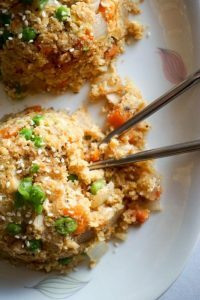 It is also commonly used to replace rice in the form of cauliflower rice. 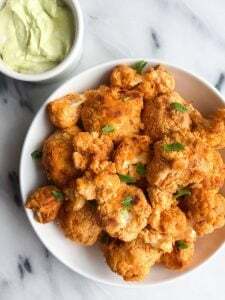 That being said, cauliflower can be a great substitute for almost anything! 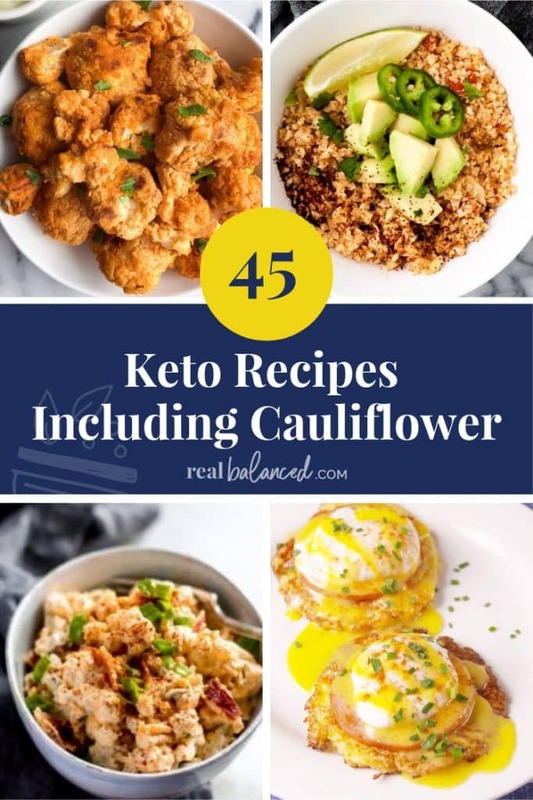 Whether you love cauliflower and need some new recipes or if you are just learning how to use cauliflower in keto recipes, you should take a look at these 50 recipes! They are all delicious! 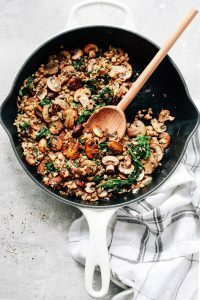 This low-carb, nutrient packed salad makes a great dish to pass! 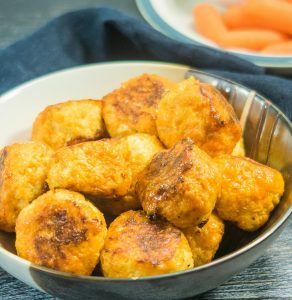 These fritters are only made with 4 ingredients, making them a quick and easy low-carb side! 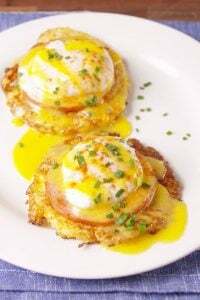 If you are craving eggs benedict, but you are on a keto diet, try this low-carb recipe! 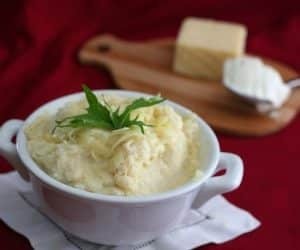 Who said you can’t enjoy mashed potatoes when you are keto!?! 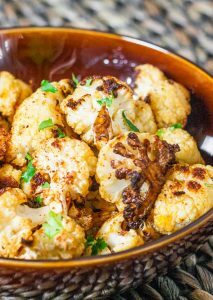 These roasted veggies are super easy to make and super delicious to eat! 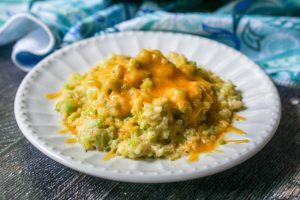 If you like a little bit of spice and A LOT of cheese, this recipe is just for you! 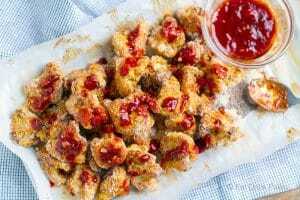 This recipe is better than take out! 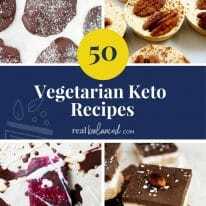 For all you vegan ketoers, this ones for you! 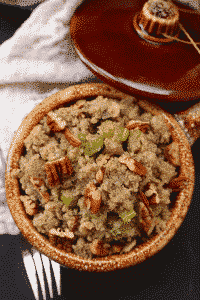 With Thanksgiving just around the corner, this recipe is perfect timing! 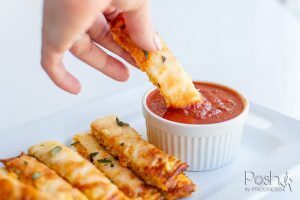 These easy, low-carb breadsticks are GUARANTEED to be a favorite! 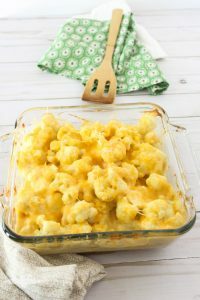 If you have been craving mac and cheese, this cauliflower will curb your cravings! 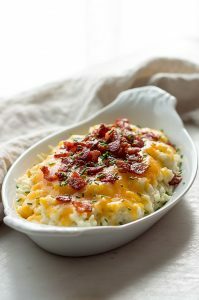 Bacon, cheese, chives, butter, AND sour cream??? Am I dreaming!?! 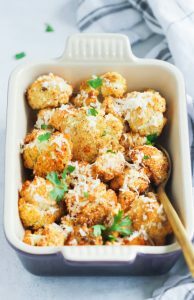 This cauliflower is the perfect combination of crispy, cheesy, and flavorful! 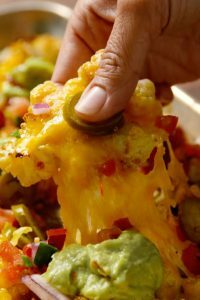 It will feel like a cheat day with these nachos! 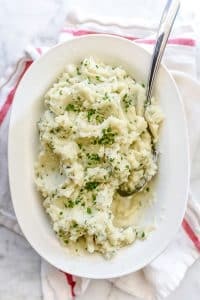 This cauliflower mash is soooo cheesy and delicious! 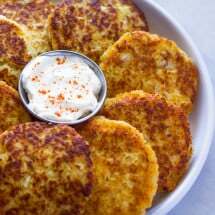 A fish fry isn’t complete without some potato pancakes! 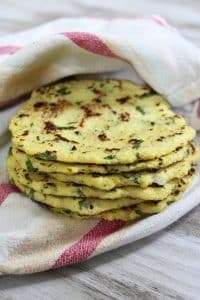 You won’t miss out with these low-carb fritters! 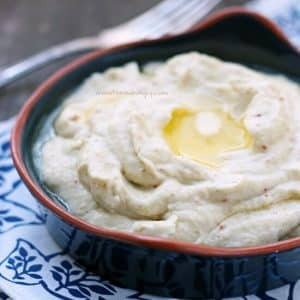 This is the BEST mashed cauliflower recipe ever!! 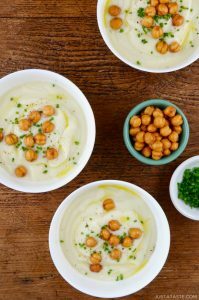 I could eat about 6 bowls of this stuff…or more!! 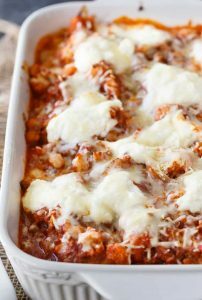 You will love this twist on the classic Italian dish! 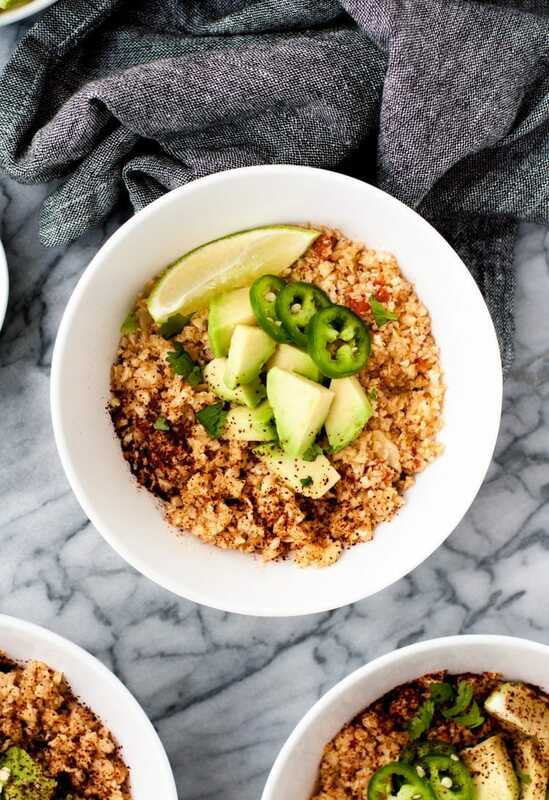 On those busy nights, this easy recipe will come to the rescue! 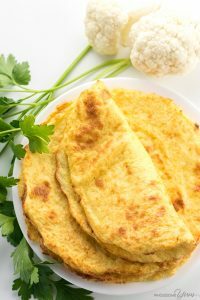 Tacos, wraps, quesadillas, or whatever you are feeling, these tortillas are a versatile low-carb shell for almost anything! 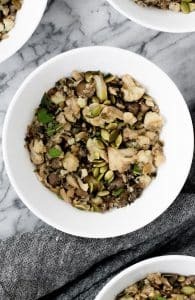 Believe it or not, this recipe only takes 4 minutes! 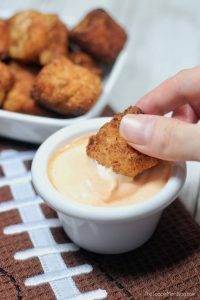 These tots are great for football parties! 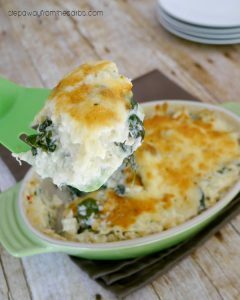 This veggie-packed casserole is super creamy and even heats up well for leftovers! 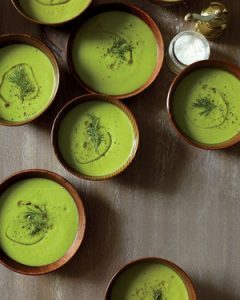 Photo & Recipe courtesy of Home. Made. Interest. 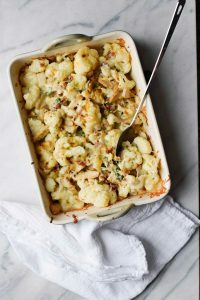 Who could ever say no to chicken, ham, cheese, AND cauliflower all in one dish!?! 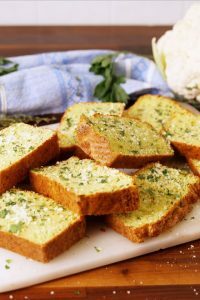 I’m sure you’ve heard of almond flour bread, cheese bread, and zucchini bread, but I bet you’ve never heard of CAULIFLOWER bread! Give it a try! Ok, now I want a taco! 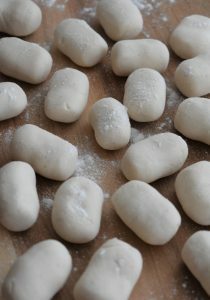 Just like the name says, you will be popping these in your mouth like crazy! 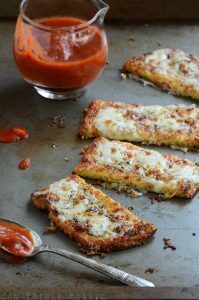 These cauliflower breadsticks surprisingly have a similar texture to bread! Plus, they taste DELICIOUS! 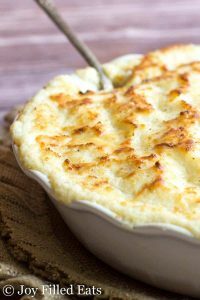 It’s a Martha Stewart recipe…of course it’s good! It is true! 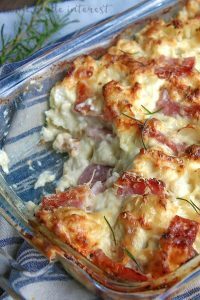 This casserole is LOADED with cauliflower, chicken, cheese, and bacon! YUM! 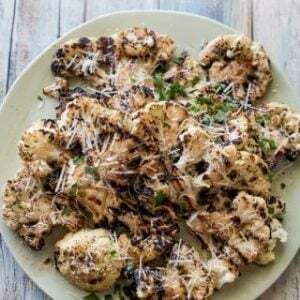 Nothing beats the charred flavor that the grill marks give this cauliflower! 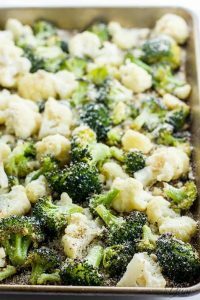 Your whole family will LOVE this vegetable dish…even the kids! 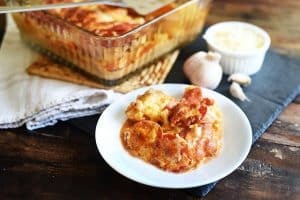 If you love, love, love pizza, you NEED to try this keto casserole! 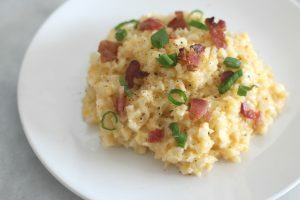 This tasty meal is easy to make and is made in only one dish! Yay…less dishes! 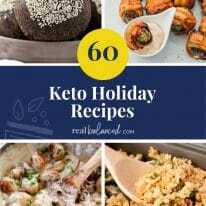 I bet you didn’t think there would be a dessert recipe in this roundup! 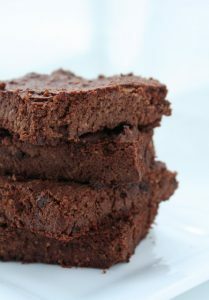 You would never guess that these brownies were packed with CAULIFLOWER!